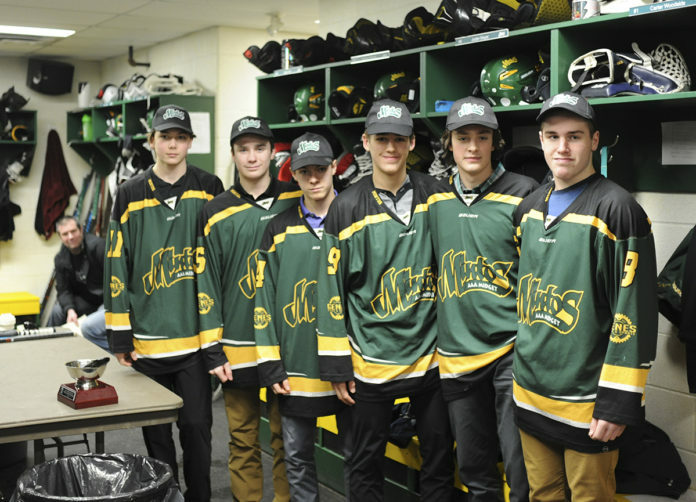 Prince Albert’s Bantam AA Pirates had a successful draft day: Five of the team’s players were picked up by Western Hockey League clubs Thursday during the league’s annual Bantam draft. Topping that list was Pirates points leader Gabe Klassen, chosen by the WHL’s Portland Winterhawks 19th overall in the first round. He said he first learned of the selection while in class at Carlton high school. He was in class with his Pirates teammates watching the livestream of the draft, with permission from their teacher. Along with Klassen, two other Pirates were picked by WHL teams in the league’s U.S. Division: Forward Logan Cox and defenceman Chase Friedt-Mohr were both selected by the Spokane Chiefs; Cox 83rd overall in the fourth round of selection and Friedt-Mohr 105th overall in the fifth round. Having four other teammates drafted on the same day as him is special, Klassen said, while having two of those four in close proximity to him is even more special. When Cox found out about his selection a little bit later in the morning, at about 10:30 a.m., he was in the quiet confines of Carlton’s library. The librarian apparently wasn’t taken aback by the boisterous cheers, he said. Like Klassen, Cox said it’s special to have so many teammates selected in one draft cycle. “It’s pretty rare to have five good, elite players on a team together and kind of reach that accomplishment,” he said. 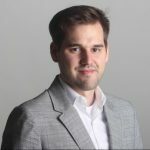 Asked about their individual skills they hope to bring to each team, Klassen said Portland is known for developing small, fast, goal-scoring players; he said he hopes to bring his scoring touch, puck-handling skills and his speed to the team. Cox said he wants to use his physical play to help the Chiefs find success. “Another good leader for us. “He had the ability to be a game breaker at times for us. “His skating ability and physicality definitely makes him a force on the ice, and people were always aware when he was on the ice. “He played for me last year as a first-year, and he logged some pretty big minutes and had a big responsibility as a first-year player. “Coming into this season, he came in prepared. He was definitely fit, he was stronger, he put some time in the gym. His only goal is to be a hockey player, and he puts in the time on ice and off ice.